Project Atlas is located in the Surat Basin of Queensland, an area looking to secure natural gas supply to fuel the east coast of Australia. 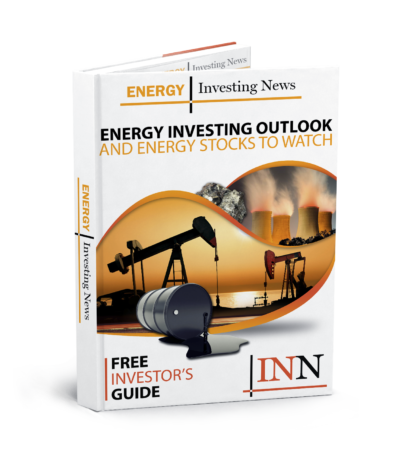 Australian oil and gas producer Senex Energy (ASX:SXY,OTC Pink:VPTOF) has received the final environmental approval needed to advance its Atlas natural gas project. Project Atlas is located in the Surat Basin of Queensland, an area looking to secure a stable natural gas supply to fuel the east coast of the country. In late January, the Department of the Environment and Energy confirmed that the company had met all the requirements under the 1999 Environment Protection and Biodiversity Conservation Act. “When Senex was awarded the Project Atlas block by the Queensland government, we committed to deliver first gas to domestic customers within two years,” CEO and Managing Director Ian Davies said in the announcement. Once development is complete, Senex expects to produce 3 million barrels of oil equivalent each year from the Atlas and the Roma North projects, both located within the Surat Basin. “The Queensland government’s policy to introduce more natural gas into the domestic market is far sighted, innovative and beneficial for both Australian customers and producers,” added Davies. Senex has been in operation on the continent for three decades and possesses a portfolio of onshore and offshore oil and gas resources. In the company’s half-year results, total revenue of AU$43 million was reported, which is a 44-percent or AU$13-million increase from the same period in 2018. Shares of Senex were up 1.47 percent on Wednesday (March 27), trading at AU$0.34.